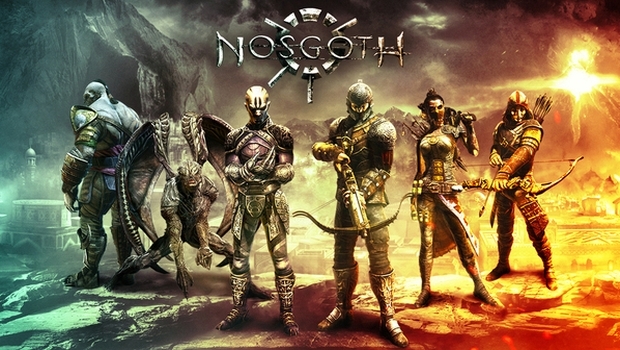 Nosgoth is the competitive, team-based Human vs. Vampire free-to-play multiplayer game set in the dark fantasy world of the ‘Legacy of Kain’ series. Do battle as Human or Vampire, using each race’s unique fighting style to conquer and crush the opposition in a war for supremacy and for survival. My hope is that this drums up interest in the Kain and Soul Reaver series so we could possibly revisit the universe in a single player experience. As a long time fan (and reviewer) of all of the action adventure titles in this series, I can’t say that this was the announcement I was hoping for, but perhaps a little time with the game will help change my mind. You can sign up for a closed beta for the game at Nosgoth.com to try it yourself. Check out the video below for the details.